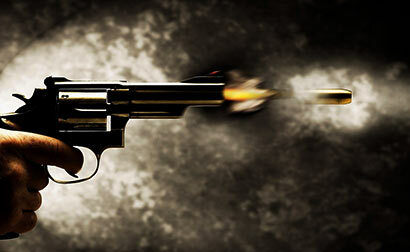 A man who was suspected to be a drug dealer was shot dead inside a saloon by an unidentified gang at Sahashrapura in Borella last night, police said. Police suspected that he was killed following a dispute over a drug related matter. he could not have been much of a drug dealer to be shot in saloon. Probably the barber might have done it!